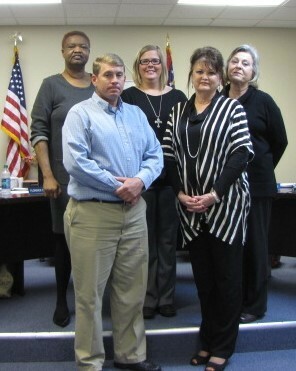 There are five members of the Long County Board of Education (LCBOE). They are elected by the voters within the five Long County districts; one member from each district. They serve a four year term. The Board of Education is the policy-making body for the school district and sets the policies by which the Long County School System will operate. They hire a Superintendent to carry out these policies and run the day-to-day operations of the Long County School System. The Boards powers and duties are established in state law. Board Meetings are held on the 2nd Monday of each month starting at 5:30 p.m. (unless otherwise noted on the calendar). 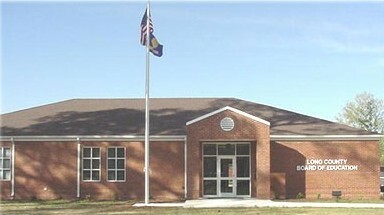 The board meetings are held at the Long County Board of Education. Special meetings are scheduled as needed. There is a public participation session where the BOE will listen to comments or matters from the public. Agenda items and public participation requests are considered by submitting the request to the BOE office by noon on Wednesday prior to the Board Meeting date. 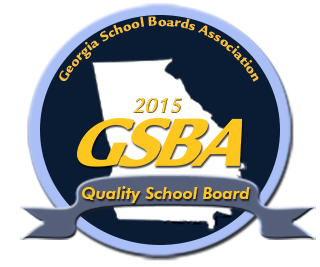 The public is invited to attend all Regular Board Meetings. The Agenda will be posted prior to the meeting. The Minutes are posted after they have been approved by the Board at the next monthly meeting.